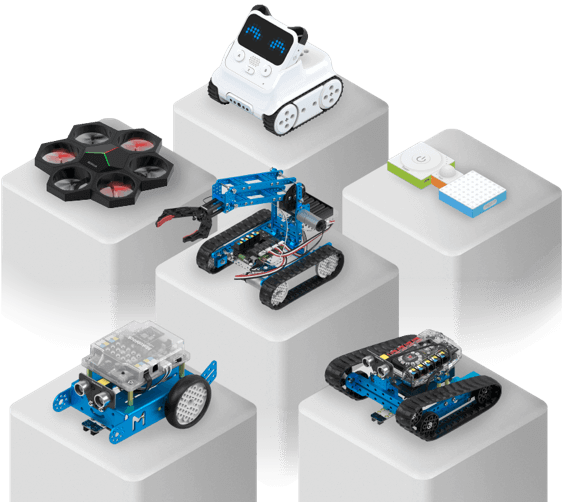 Makeblock products are a great way for kids and adults to get into programming and robotics. Makeblock has 5 lines of hardware products, which allows you to use our integrated solutions easily for self-study, teaching and entertainment. Makeblock offers various programming software refresh ways to learn and teach coding for FREE! mBlock 5. Based on Scratch 3.0, is specially designed to support STEAM education. 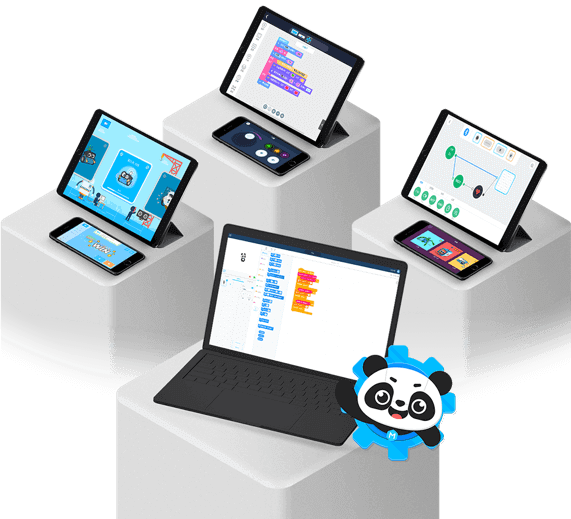 By supporting block-based and text-based programming, mBlock 5 allows users to freely create games and animations, and to program Makeblock robots and micro: bit. Moreover, the software features cutting-edge technologies like AI and IoT, making it the perfect helper for coding educators and learners. mBlock Blockly. A game-based programmable robot app with courses designed as game levels. Coding is as easy as connecting building blocks with this visual programming language designed specifically for our robots. Makeblock APP. A powerful controller for your robot. With built-in controls and block-based programming, you can program your robot in unique ways. Allow s extensive gameplay that expands your robots with add-on packs for even more fun.